A DIAMOND PLUS Invisalign Provider is a provider that has completed more Invisalign clear aligner cases than 99% of the Invisalign providers in North America. 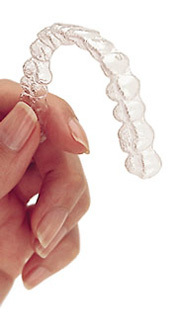 Dr. Collins has been using Invisalign for over 15 years and has treated thousands of cases. Many of our Invisalign patients had been told by another provider that they were not a candidate for Invisalign. 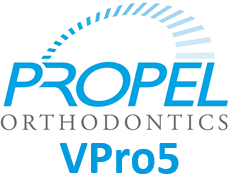 With his expertise, adults and teens can get the smile they deserve without the use of traditional metal braces. Schedule a complimentary consultation to learn how Invisalign treatment with Dr. Collins can improve your smile and confidence!